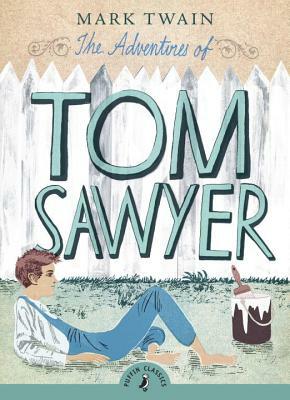 Tom Sawyer is sure to find trouble wherever the river leads him . . .
Mark Twain is the pseudonym of Samuel Langhorne Clemens (1835-1910). He was born in Missouri, USA. He travelled around America, seeking fame and fortune before becoming a successful journalist and travel writer. In 1876 The Adventures of Tom Sawyer, inspired by his own childhood, was published, followed eight years later by The Adventures of Huckleberry Finn.